I never seriously considered becoming a doula myself. In fact, a few years ago when the childbirth education company I work for first started talking about adding a doula program, I was firmly against it! We sat in a beachfront condo (thanks Abigail H!) debating the merits of expanding to include doula training and I was a big naysayer. Fast forward a few years and I was obviously overridden! 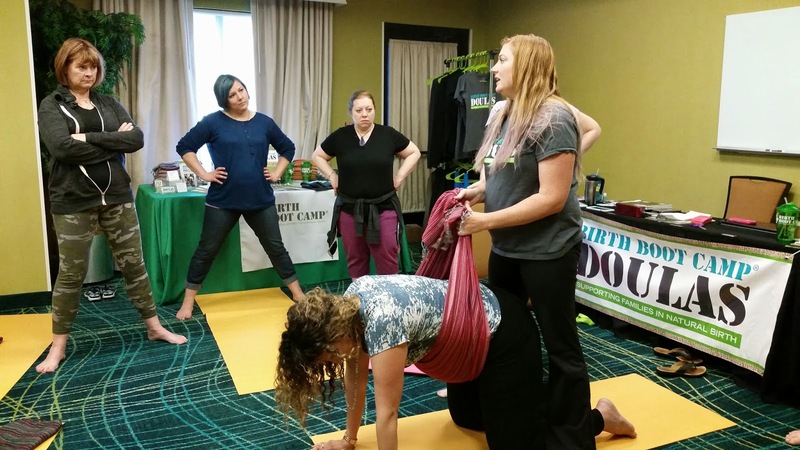 Birth Boot Camp DOULA launched and I still was a little nervous. In all honesty, the new program required a ton of my time and work and I didn't always feel the love. But then my brother and his wife got pregnant and we chatted about me attending the birth, I got interested in doula training. Amanda of Nola Nesting, one of my doula trainers. 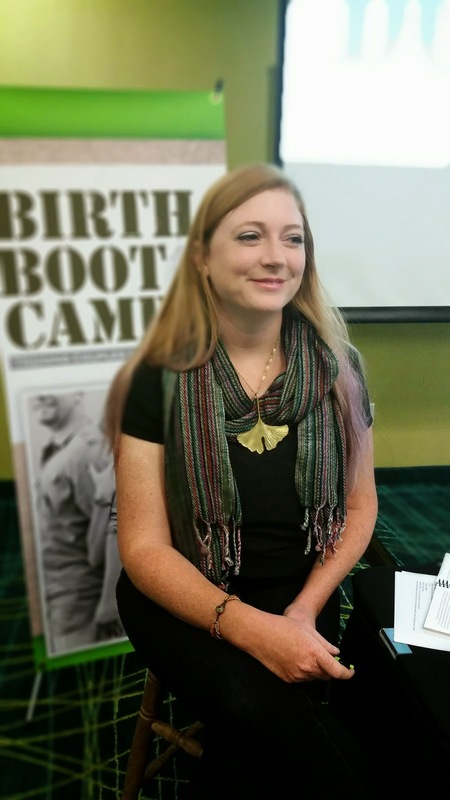 I started the Birth Boot Camp DOULA reading before I even signed up for the training. Eventually I officially signed up and got working. The more I read, learned, studied and immersed myself in the doula culture, the more I loved it. I have truly gone from being a grumpy ride along on this journey to one of its biggest fans. I attended training just over a week ago and was so impressed. Maria and Amanda do a beautiful job. I love all the things that came together to make this training different than others out there. Of course a huge part of training was comfort measures and helping a woman with practical things in labor. But it was so much more than that. Learning about emotional support and really listening to someone was so helpful. I have to admit that I am a crappy listener. I always have other stuff to do and it feels like my mind is buzzing with all of it. Slowing down and really tuning in to another person isn't always easy. But Amanda and Maria taught us about relational support and how to provide that for birthing women. This so translates to the rest of life. I am even trying to listen to my husband when he talks about lifting weights...for real. 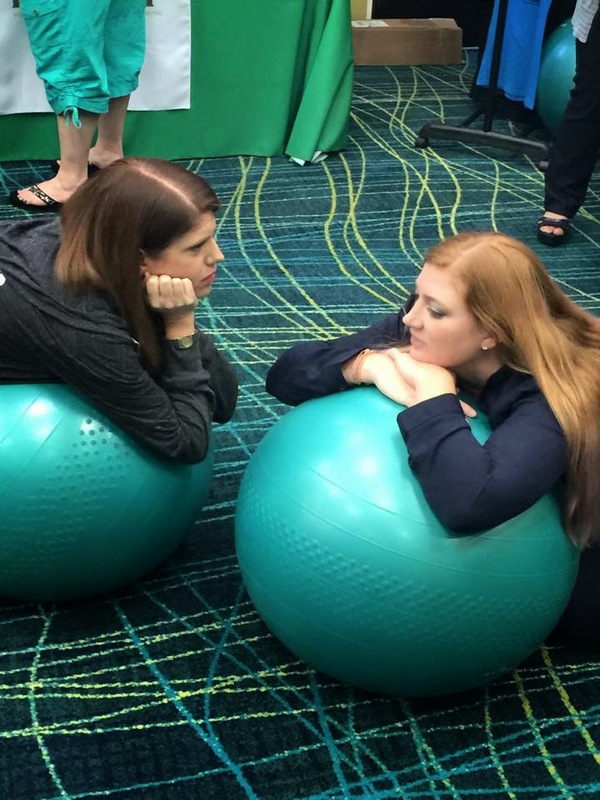 Unscripted doula moment- showing how you listen. 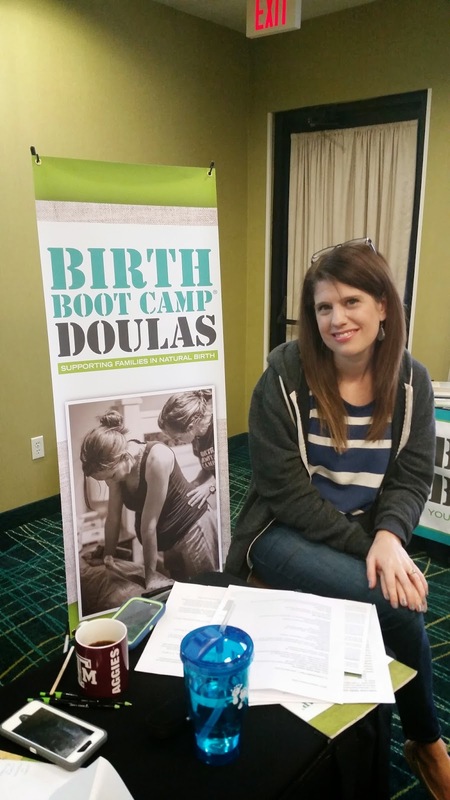 As I studied to become a doula I may have been most impressed with the business training aspects of the program. Maria and Amanda were handpicked for this program because of their success and respect in their own doula communities. I have learned so many things from them that translate to my childbirth classes and other aspects of my life. Even though I have taught for years and trained over a 100 childbirth educators, having the confidence to value myself and feeling unashamed about getting paid...that has been a harder lesson for me to learn. I don't know if I can communicate how big this was for me. I now set my price and feel confident in it. Learning to value yourself and your work...this too translates into so much more than just business. I know people can attend special doula business training nowadays, but I LOVE LOVE LOVE that our training includes it. How could a doula training NOT include that? What chance do women have of making it as a professional doula without that?! People- I even bought a rebozo and learned to use it a little better. I will never say it out loud, but I am kind of in love with it. What is it with birth scarves?! Turkish birth scarves. Made by men. Epic. Some rebozo/ birth scarf demo time. Love this stuff. I am so glad that I took the time to "become a doula." I was totally intimidated. I don't know how this will all play out. My kids are still young and I travel often for my work. But this was a beautiful journey and I learned so much. I am glad I took the leap. 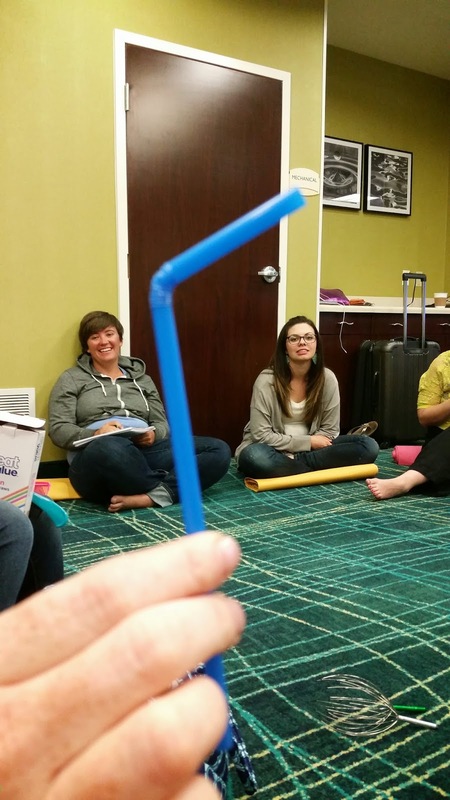 Yes, a bendy straw. One of the most important things you can have in a doula bag. And the ability to build relationships. Love it. In the end, I feel like I have become so much more than a doula. I have learned to listen better, value myself, balance my life, appreciate change, and run a better business. Isn't it funny how life works out when you make one simple choice and it blossoms into your very being? I am so glad that I chose to become a doula. That is great thing. I have never heard of it till now. Thank you for sharing!